Quick Response & Prompt Service is our specialty! We understand. That’s why we strive to respond to your call within hours, not days. If you need service at your home or business, we will always work with you to schedule a service call that is as quick and convenient as possible. Once your service call is scheduled, we will arrive on time and ready to work. Whether you would like to install a new more energy efficient unit, or if you need to repair an existing system that isn’t working properly, our Carmel & Westfield Indiana heating & cooling technicians can help! Call us today at (317) 483-0267. In all of Central Indiana it is so important that you and your family are never left in the cold during the dead of winter, or suffering the heat in the summer. We have been in the heating & cooling industry for decades, and we know just how uncomfortable a home or office without proper heating & cooling can be. 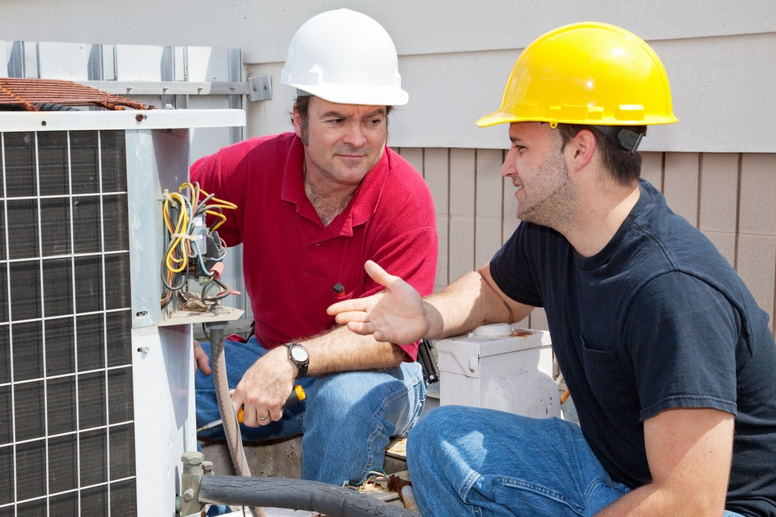 From the simplest tune-ups to complete system replacements, no project is too big or too small for the Best Indy HVAC. If your thermostat or system is not working as it should, it is important that you do not hesitate to contact our Carmel and Westfield area Indiana heating and air condition professionals. We are always dedicated to providing professional, expert services and we strive to provide the highest level of customer service and satisfaction. We really do care about the comfort whether in your home or office and offer numerous financing options. Our reputation among our former clients for delivering on our promises is second to none. We always provide superior heating, ventilation, air conditioning services to our Carmel & Westfield Indiana area clients. We repair and install all makes and models of furnaces, heating systems, air conditioning systems, and air filtration systems. We also provide our customers with 24-hour service 7 days a week. For HVAC Repair Central Indiana Call us today at (317) 483-0267.